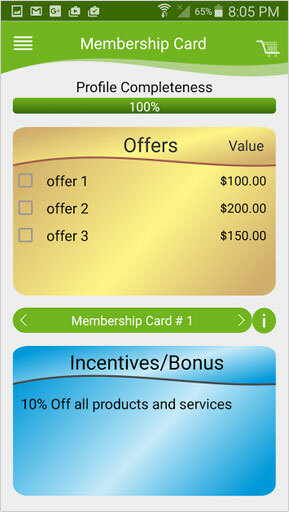 Promote specific services and products by offering your clients special offers, products, services and discounts. 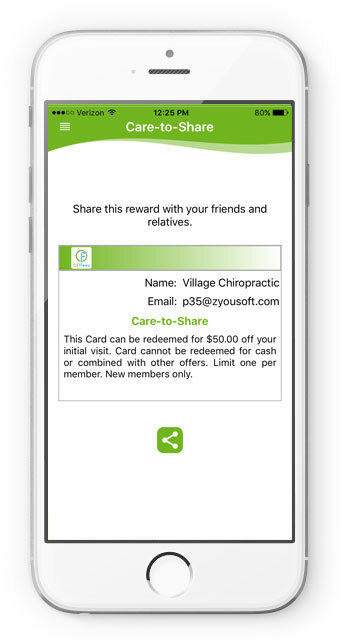 Built in referral program lets your members share the joys of your services with friends and family members and receive a credit just for doing so. Reward loyalty by offering great membership offers and keep B2C top-of-mind with member-only pricing. 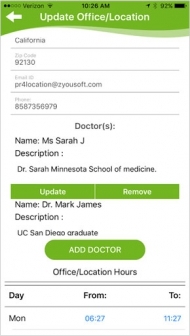 Send patients important messages such as cleaning reminders or upcoming promotions. 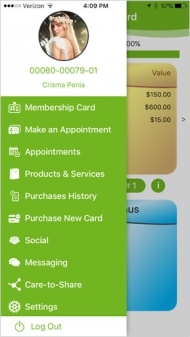 Clients can easily request an appointment at any of your listed offices using the app. List multiple locations, offices, and professionals with the same simple registration. Need Revenue Now - Need New Customers - Need Simple Referral System. 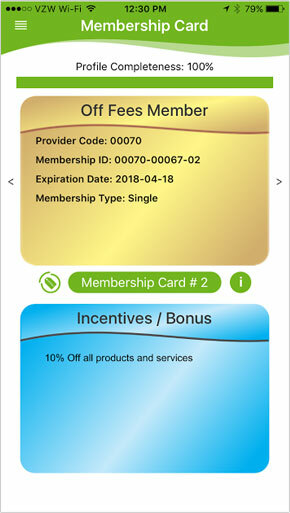 The OffFees app enables you to retain existing clients by offering them services and products at member-only prices. The membership packages you offer are unique to your business model, allowing you to have ownership over your membership program. OffFees also makes it easier than ever to connect with your clients. 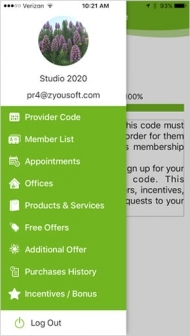 Within the app, you are able to send clients reminders or messages about new promotions. Both members/clients/patients and front office staff benefit from the convenience of using the app to schedule appointments. It is important to note that OffFees isn't a coupons plan. The discounts and benefits that you offer are up-front, and immediate. Download NOW and see your revenue come to life. OffFees is revolutionizing the way that you, business owner, connect with your clients, combining the convenience of an mobile app with the perks of a rewards program. Your personalized membership program rewards clients for their loyalty through exclusive access to cost savings from your business... at no cost to you! "Finally, one of our major problem which is to retain clients. 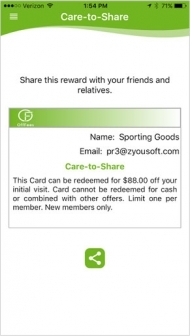 Using Offfees referral function increased signup by 10 folds..."
"This app saved my business. Thanks you zYouSoft team." "We'd recommend OffFees because it directly correlate with an increase in revenue." Ready To Strengthen Your Business? Talk to a OffFees specialist today!